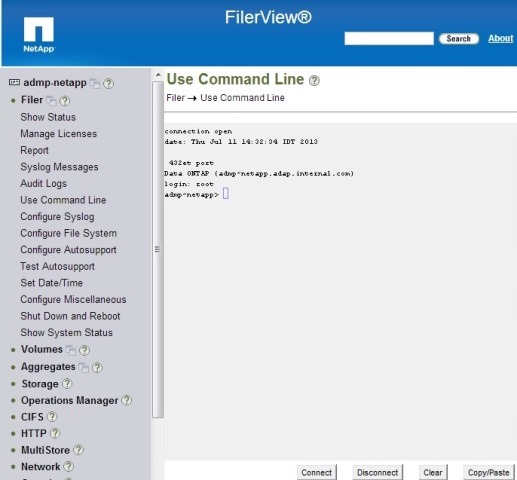 Note: For a full list of commands along with their desccriptions, please refer to NetApp reference document. 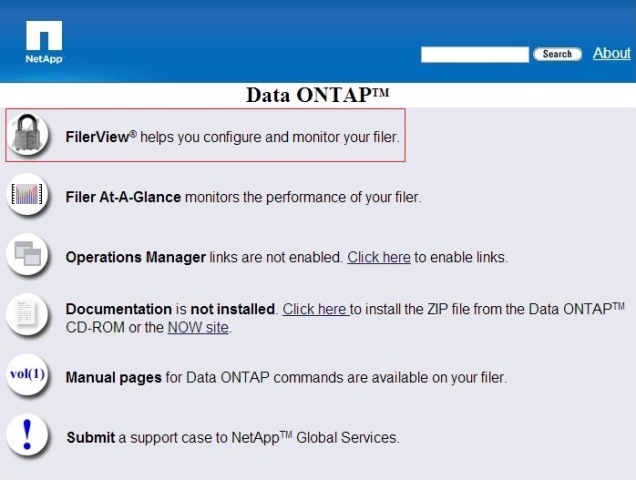 Certain pre-requisites for the audit options have to be enabled to generate the file audit events and automatically capture the events as EVT files. 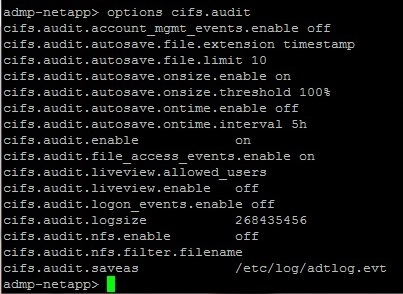 Also, you must disable the cifs.audit.liveview.enable option, since it interferes with the ADAudit Plus's processing the audit data. Copyright © 2018, ZOHO Corp. All Rights Reserved.